Note: We take the safety and security of our children seriously. We conduct background checks and training for all adults who wish to work with minors. 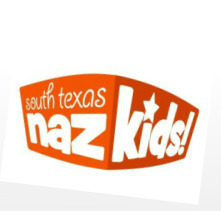 Children's Ministries at NBNAZ are for children birth through 5th grade. We offer nursery and LifeGroup (Sunday School) classes at 9:30 am. When the teens and grownups go to Worship Service at 10:45 am on Sunday mornings, we have our own Children's Church, with the exception that the last Sunday of each month is Family Worship. 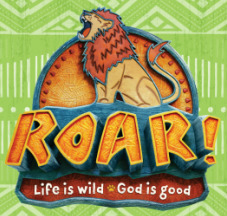 Wednesday evenings we meet at 7pm in the children's wing. FREE Harvest Fest Party, always on October 31st (includes hot dogs and games, and candy). 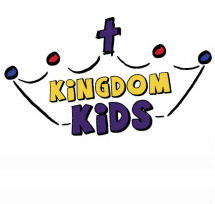 For info about Children's Ministries across the district, click HERE.